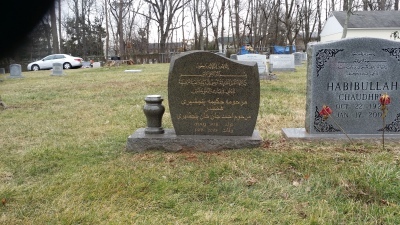 To conduct a weekend burial, Sterling Cemetery grave space must be purchased in advance, and the cemetery must have marked the grave with flags, and the cemetery must have informed Janazah Services that they are authorized to conduct a weekend burial. No parking on the grass, and do not block the roads. All cars must be uniformly parked in designated areas. DO NOT park on the graves or on the grass. No parking on graves. These are Sterling Cemetery rules. 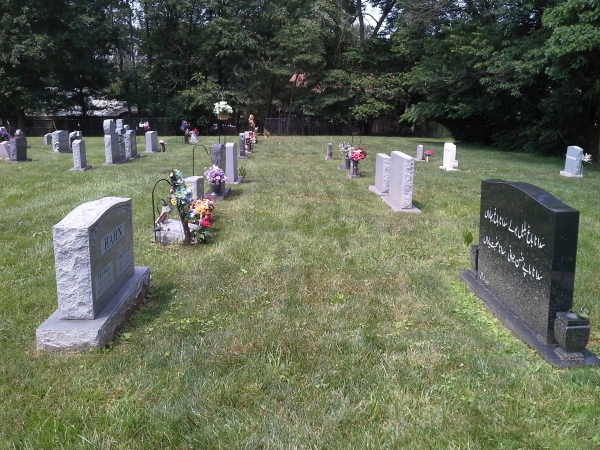 Cost of Cemetery space: $3,000 payable to Sterling Cemetery. 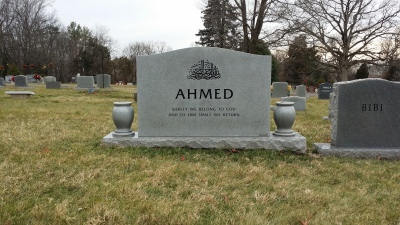 Cost of opening grave and Vault $1,555 plus funeral service charges.